Hi everyone! While my blog posts haven’t changed at all, you may or may not have noticed all of the site updates that have occurred in the past week. These include updated contact info, a new WordPress template, and new Press and Publications pages. While a couple more updates are needed, the transition is basically complete, especially since I bought the new domain. Magical Girl Cafe is now MissMacross.com. Why did I change the name? For quite a few reasons! 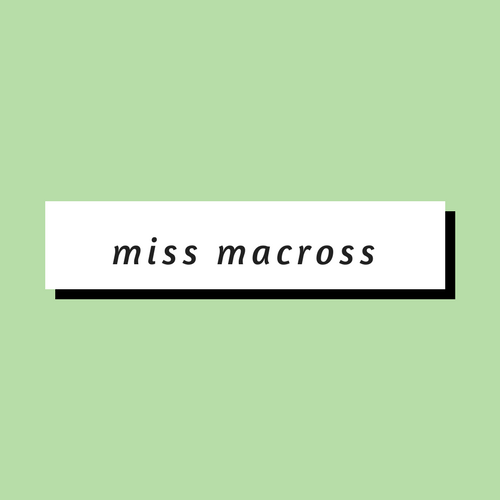 Now that I am getting more recent publications under the pen name Miss Macross, I wanted my writing blog to reflect my writing name. In that vein, I’ve also noticed that my online personas are all pretty inconsistent, having very different names. This is a first step at consolidation. I learned that my former blog name is used by not one, but two other unrelated websites. I didn’t realize this when I’d created the blog (I just thought it was a cute name!) and would like to avoid confusion.